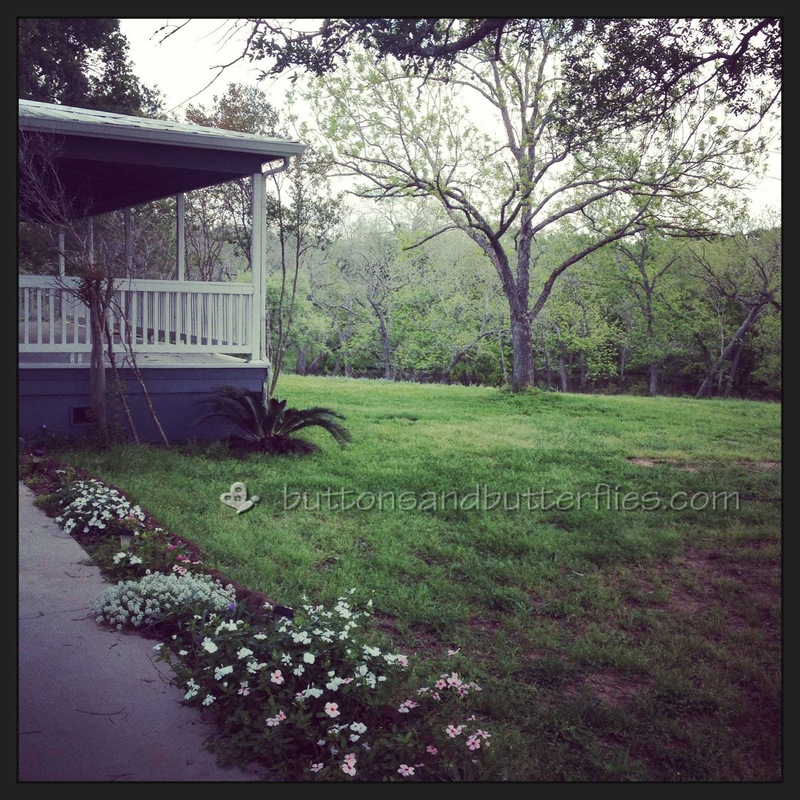 The gorgeous view at the house we stayed at! This spring's scrapbook retreat was at a new location. I am not sure if you can tell but those trees in the distance are in water. Sure, it's a swamp, but nice to look at all the same! I was not really prepared for this retreat due to all the illness in our house. I was still recovering from bronchitis and Button woke up last Friday morning with a horrible croupy cough. And an ear infection. I arrived late to the retreat so I could take him to the doctor and get him all fixed up for daddy duty! I did MORE resting than scrapping at this retreat. They had couches IN the scrapping room! I could grab my Tumbleweed quilt and curl up and take a nap or just rest and listen to the chatter! 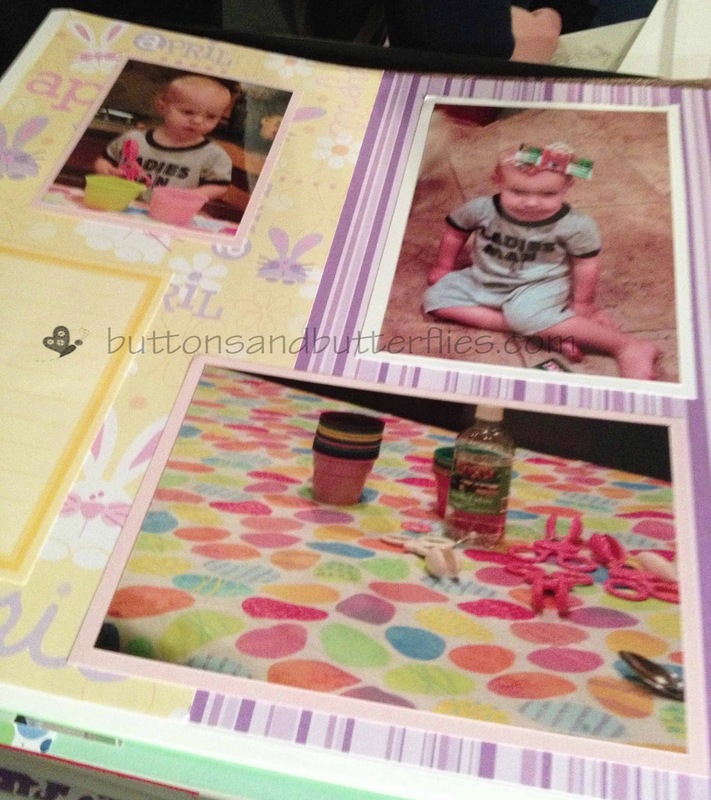 I was able to work on this year's album and am officially done with our family albums from 2008 through mid-April 2013! No need to remind me that I have '96-'07. And vacation albums. And three of the five baby books. 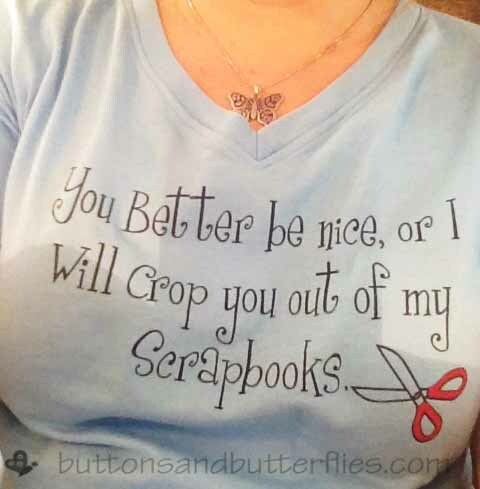 A few of my scrapping friends and I bought a few t-shirts from Two Chicks Design. I also picked up a few quilting shirts too. I am not usually into these types of shirts and PROMISED hubby that they were retreat/home only shirts. 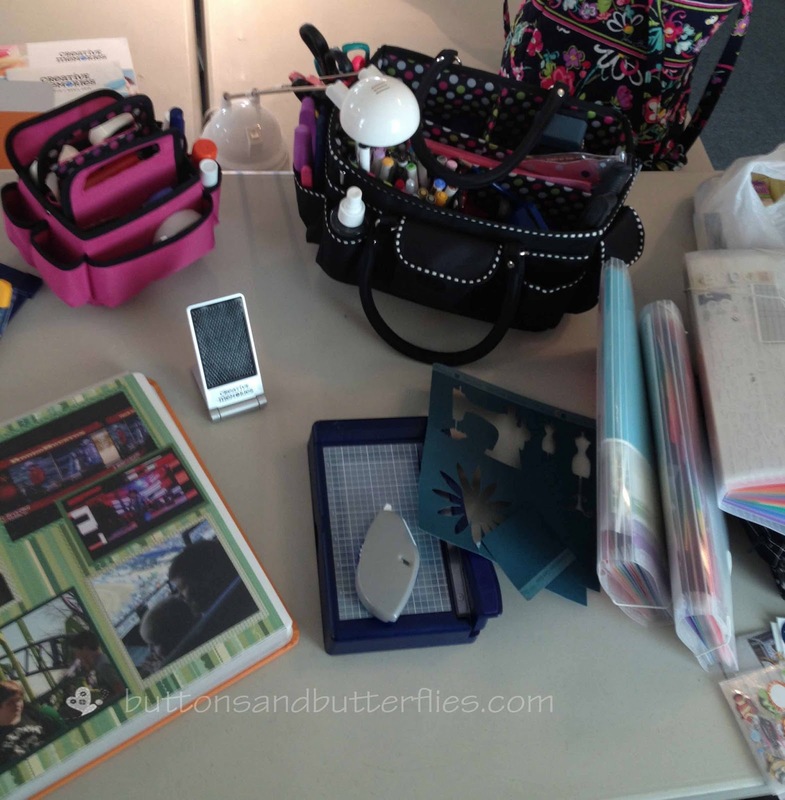 I don't want to become one of "those" scrapbookers! To try to find a group of girls to go on a quilt retreat with!